To most people, a four-day workweek may sound like a pretty good idea. Organizers of the World Economic Forum call it a global trend. But the key to the success of this idea lies in the details. 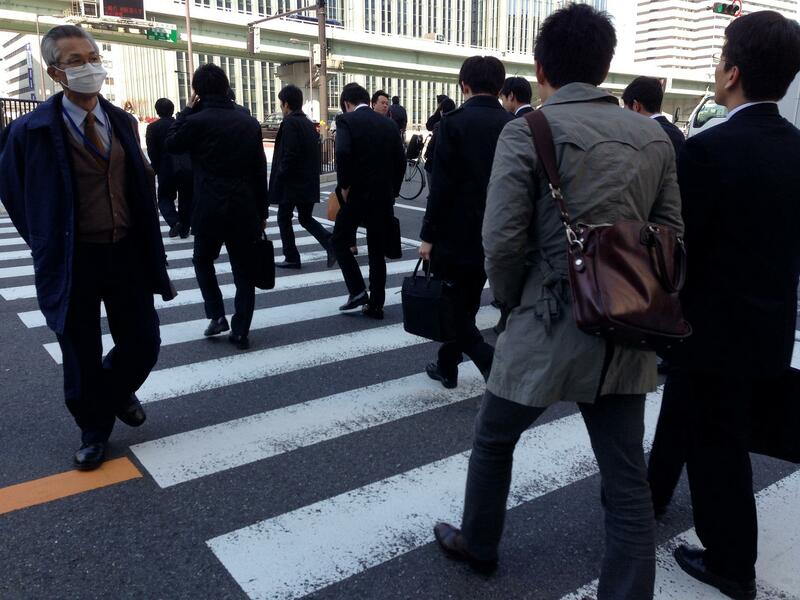 In Japan, twice as many companies offer a four-day work week than did ten years ago. But according to the Labor Ministry, it’s still fewer than 10-percent of privately held companies with 30 or more employees. And most haven’t cut work hours, they’ve just squeezed five 8-hour days into four ten-hour days. Other Japanese companies offer four 8-hour days, but at lower pay. It’s probably not a shock the Labor Ministry says that’s not a popular option. In New Zealand, some companies have taken an approach that’s much more popular with workers. Financial planning company Perpetual Guardian cut its work week to four 8-hour days, but with the same pay as a forty-hour week. The company says the move has cut stress levels for employees—and boosted their commitment to the firm. The other end of the spectrum may be in the Philippines — where the House of Representatives approved a different kind of four-day work week in 2017. In that country, overtime payments start after 48 hours of work. Which means a four day work week is 4 twelve-hour days – not exactly the route to a better work-life balance. Japan’s government is planning to recognize an ethnic minority as an indigenous people of Japan. It’s part of a bill before parliament which would mark a move forward for a group that has long faced discrimination.